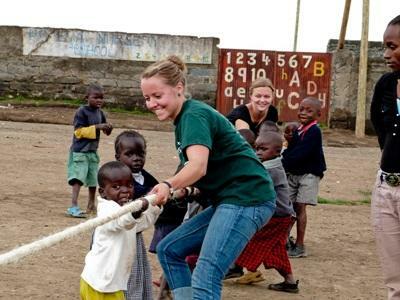 Projects Abroad can arrange last minute international volunteering projects at very short notice. Although we strongly recommend applying 3 months or more before your start date, we understand that it’s not always possible to set things up well in advance. We strive to be as flexible as possible in arranging projects on shorter notice. In fact, our record time for arranging a project is a mere 24 hours! Provided you are flexible and prepared to move quickly, we'll do our best to get you started as soon as possible. 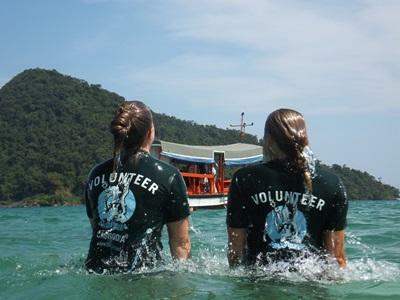 Last minute volunteering abroad – what can I do? It’s possible to do many projects, but we can’t arrange all of them at short notice. Last minute projects can be precluded by many factors including availability, time of year, visas, and so on. At certain times of the year, especially over the summer, projects can fill up. Programmes are offered on a first come, first served basis to volunteers who have passed our application process. During the most popular times, generally June to August, we are limited by capacity constraints on some projects. Many other projects can also be done last minute, but the projects above will give you the best opportunity to start quickly. In some cases, we run our own internship placements which can make it easier for you to join on short notice. These include Human Rights in Argentina and South Africa, and Journalism in Bolivia, Romania, and South Africa. Some countries also require visas to enter. We guide volunteers through this process, but it can take weeks or months in some cases. The process is controlled entirely by embassies and consulates, so visa processing times can prohibit last minute travel to certain countries. If you are a school or college student, it is easy to join one of our High School Specials last minute because they are prearranged around particular dates. However, these trips are popular and tend to fill up, so not all programmes and dates will be available last minute. Volunteer last minute – how do I get started? If you know what project you want to do, apply online right away. Only our in-country staff can review applications, so the sooner they have it, the better chance we have of accepting you. When filling out the form, be sure to enter your reference information and submit the application deposit by credit card or PayPal payment so that we can begin processing immediately. We will not process applications that do not have a deposit, no matter what the timing. After submitting your application online, you can contact us by phone to make sure we’ve received the application and that we have all of the information that we need. Of course, if you are having trouble deciding between several project or destinations options, please contact us and we can go over that information with you.